Dwelling - 818 sq. ft. 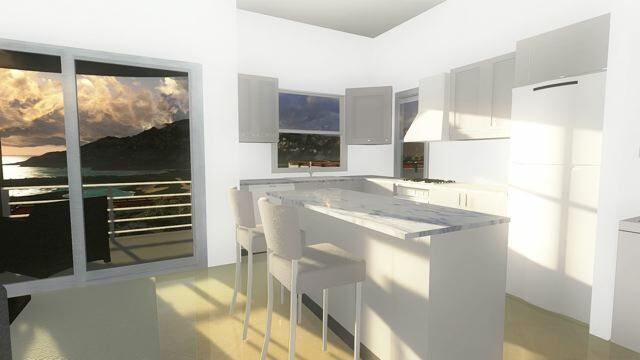 This 40 unit development with views overlooking the Atlantic and Golf Course off 818 sq ft of living space in these fully furnished turn key condos. Located less than 10 minutes from the International airport and the city centre, Frigate Bay offers golf, dining, casino and beach options within easy access of your condo. 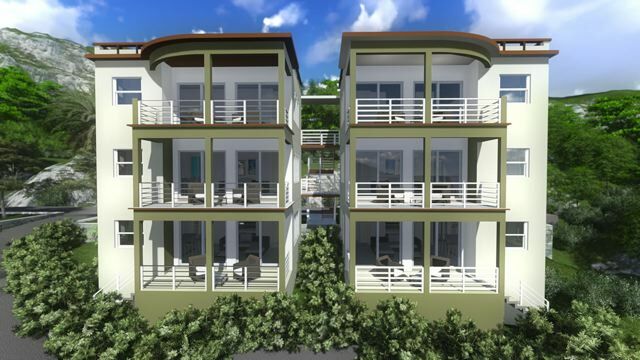 Each one bedroom unit provides 1.5 bathrooms, state of the art kitchen with full appliances including washer and dryer, dining area and private verandas. 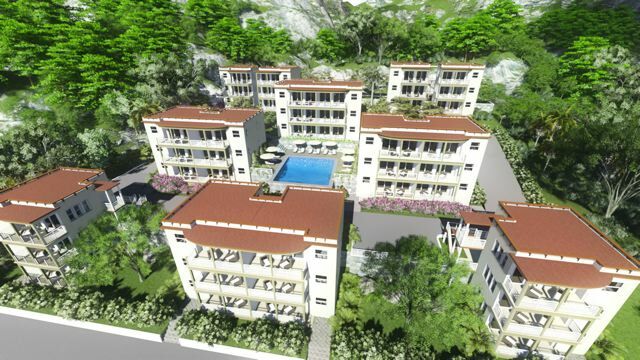 The development once completed will feature concierge services, pool and gym facilities and In suite spa services. 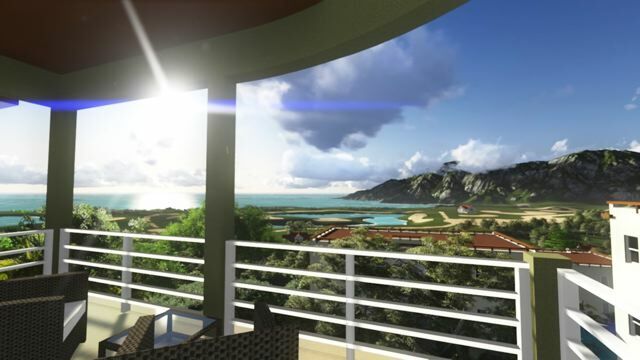 Prices start at US$430,000 for the ground floor units, US$440,000 for the second floor and US$450,000 for the third floor units. 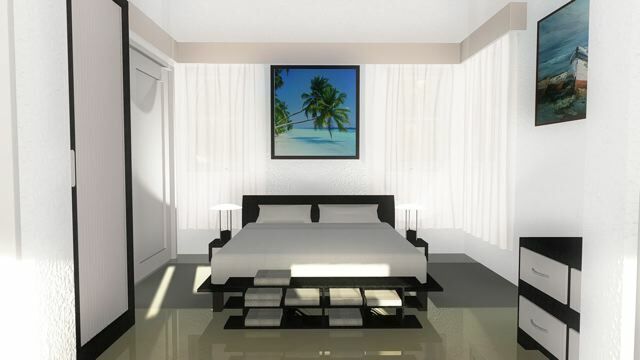 All units are air conditioned and are sold fully furnished.